Last week it was announced that Warner Bros. is in development on an origin story for the iconic DC villain The Joker, which will be separate from the DC Extended Universe, with Todd Phillips (The Hangover) directing, and legendary filmmaker Martin Scorsese producing. Scorsese’s involvement was certainly a surprise, and now THR is reporting that Warner Bros. has enlisted Scorsese in the hope that it will persuade his frequent collaborator Leonardo DiCapario to sign on to portray the Clown Prince of Crime, as well as elevating the project to the level of “awards-worthy films”. The site goes on to report that DiCaprio is yet to receive an offer from Warner, and a deal is also yet to be finalised with Scorsese. Meanwhile, Jared Leto – who portrayed the character in Suicide Squad and is expected to return for Suicide Squad 2 and the recently-announced Joker and Harley Quinn movie – has reportedly expressed his displeasure at the prospect of multiple Jokers to both the studio and his agency. Although details on The Joker movie are scarce, it’s said that the plan is to portray the character “as a gritty crime boss in a Scorsese-esque Gotham underworld.” It is planned as the first release from a new DC division at Warner Bros. which will produce non-traditional takes on the various characters in the DC universe. 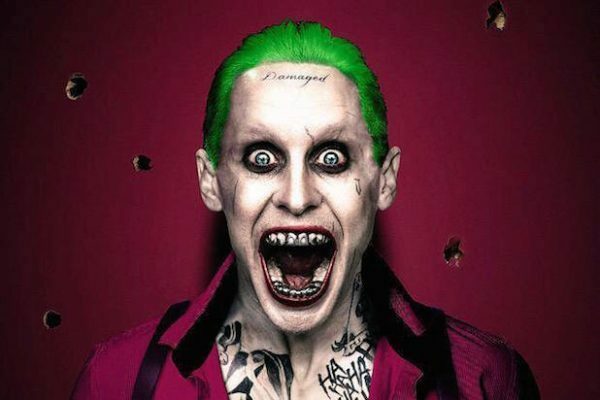 Gotta feel bad for Leto, but DiCaprio is a far superior actor and I’d LOVE to see his take on the Joker.